Leave all your cares behind as you unleash your creative spirit and immerse yourself completely into our world. 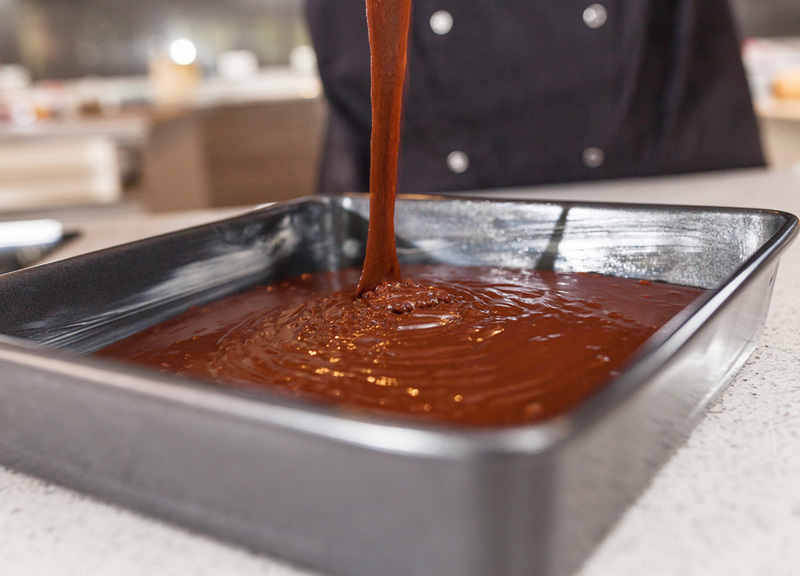 Our courses are packed with culinary inspiration from start to finish. 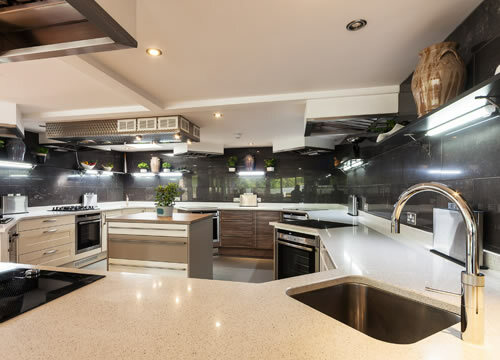 The cookery school kitchen has been completely renovated by Sigma 3 with state-of-the-art Neff ovens and hobs. 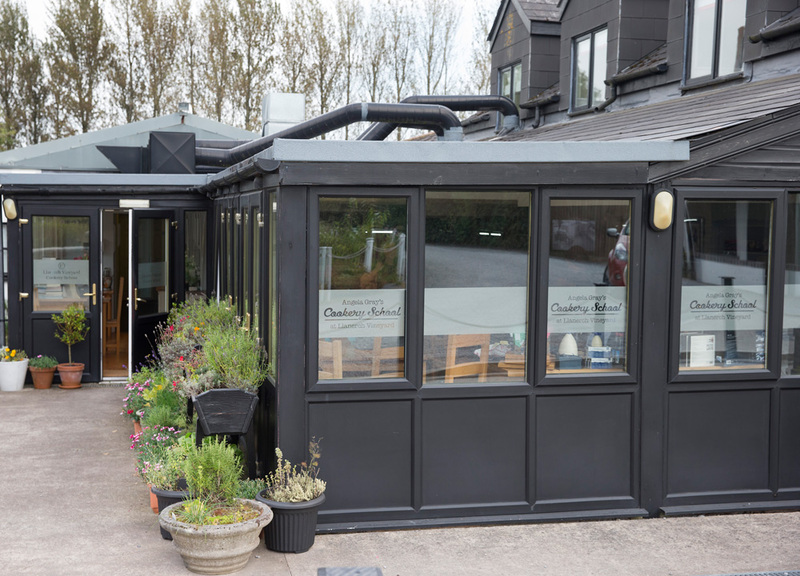 We have fully-equipped workstations plus a fabulous Aga and all the gadgetry you need to help you prepare, cook and serve great food. For any hands-on course you will need to bring suitable containers to take home your delicious food. Check your chosen course to see what you will be making to help you choose the right items. We are proud to be associated with the following companies. 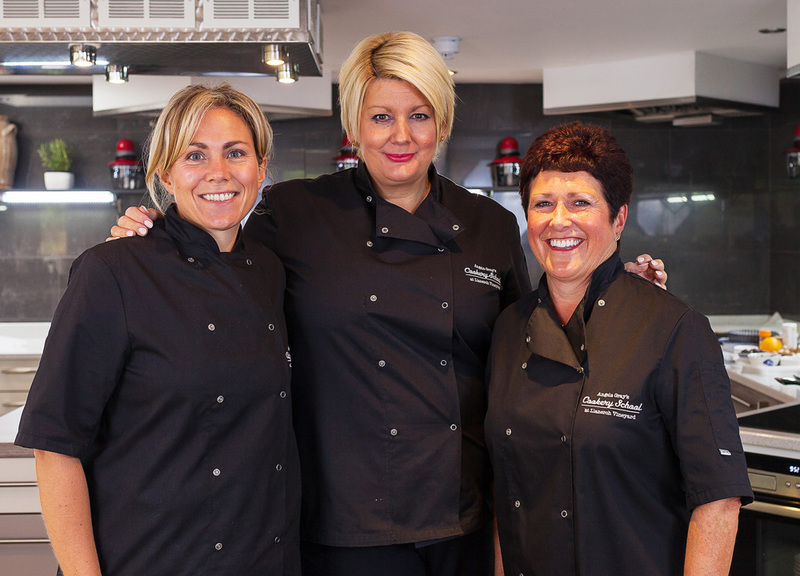 Their products are used and enjoyed by our clients at the cookery school. 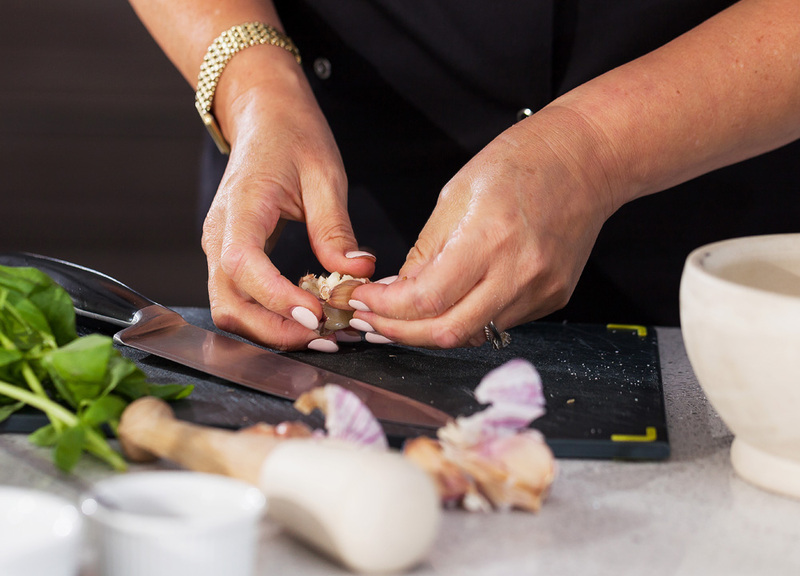 See our latest recipes including recipes from our Lunch Clubs, Chef Nights and Saturday Morning Kitchen at the cookery school.